Having a baby boy is such a wonderful and special thing. 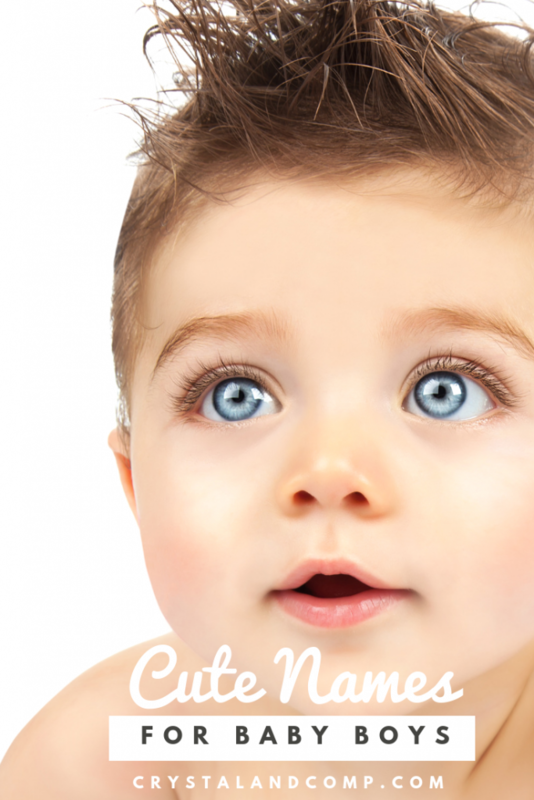 As a boy mom, I loved thinking of cute and fun boy names for our children. I am sure you’re the same. Finding the right name for your little bundle of joy can be a challenge. Of course you can always opt for a family name, but if you are looking for something cute we have some ideas for you! Here are some cute boy names, or even top baby names, that you might want to take into consideration. 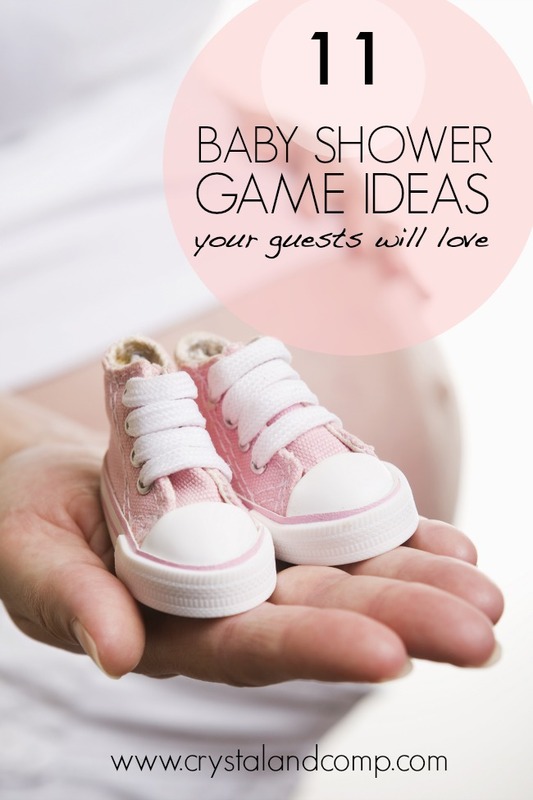 If you’re planning a baby shower, did you know Amazon has a baby registry online? Amazon is one of the first places I personally check when I am buying a baby shower gift. Their prices are so competitive. Our boys names are; Vincent (he goes by Vinny), William (but he goes by his middle name Garrett), Anthony, Nicholas (he goes by Nick), Luke, Matthew, Luke Henry (one of our boys we adopted and since his first name was already Luke, we included his middle name to make it unique since we already had a Luke) and Jack. Keep this in mind- choosing a baby name for your new little one, is almost like choosing his identity. How often do you hear someone say, “Aw, he looks like a little Jack!”. Some people see an association of a person’s name with his personality? I remember with each of our babies I wanted to make sure we chose the perfect name for him. Are you planning to use a baby name that is a family tradition. I love this idea! I think it’s a lost respect. I think some people are of the mindset, “This is your baby, name the baby what you want”. While this is true, if you wanted to use a family name that is traditional don’t let negative influence of other keep you from doing that. Check your family tree. This could be an awesome way to really give your baby a family name with tradition and great meaning for your family. Personally, my mother-in-law helped name our children. That was very important to my husband. It was very collective. Obviously, that won’t work for everyone. My thought was my husband loves his mother so much and I admired his respect for her. My prayer is that my boys always respect me even after they grow up and start their own family. Something else to consider is to ensure each new baby’s name goes with the siblings names. Strong names and the names meaning is very important to some people. I know many people who decided not to go with one particular name because of the meaning of the name and some who specifically chose a name because the meaning was important to them. I really encourage you to consider when you’re naming you baby what that name will look like in the future. Meaning, can they grow up with the name? For example, if you name your baby something like Apple, it may seem cute to you today. But can the baby grow up with that name. Would you want that name at the top of your resume when you’re thirty? Is it a name people might ridicule once the child is in school? Kids can be the meanest critics. These are just things to consider. Yes, everyone should be nice to each other. But let’s be real…. Something else that some expectant parents take into consideration is what the initial for the baby will be. If you name the baby a first name that starts with a C and a middle name that starts with an A and your last name starts with an R their initials spell CAR. Are you ok with that? Does that matter to you? Everyone may have a different opinion about this, but both parents need to agree. Remember, trends change. What is super popular in 2019 may seem super silly in 2035. Being creative can be fun, but the initials are certainly something to consider. You just don’t want it to backfire on you as they grow up. No one wants to hate their name. Just work hard together to name your baby and let it be a name you both agree on. Some moms and dads let one choose the first name and one choose the middle name. No matter what team work is important. 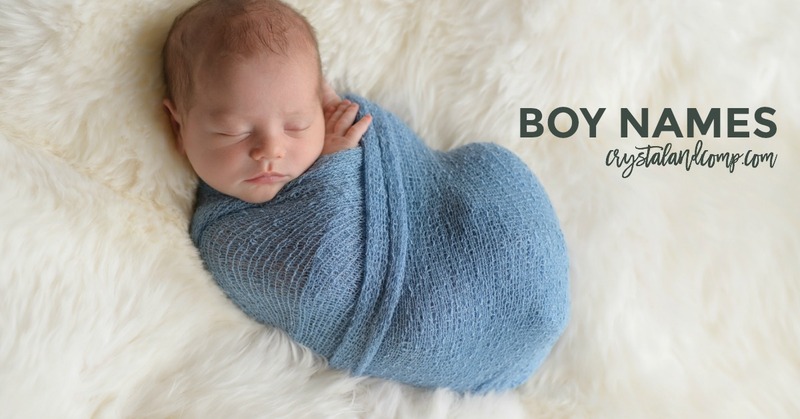 Is your favorite baby boy name on our list? What were the things you took into consideration when picking out your baby boy’s name? Having a baby girl? Here is our list of 100 cute girl names. 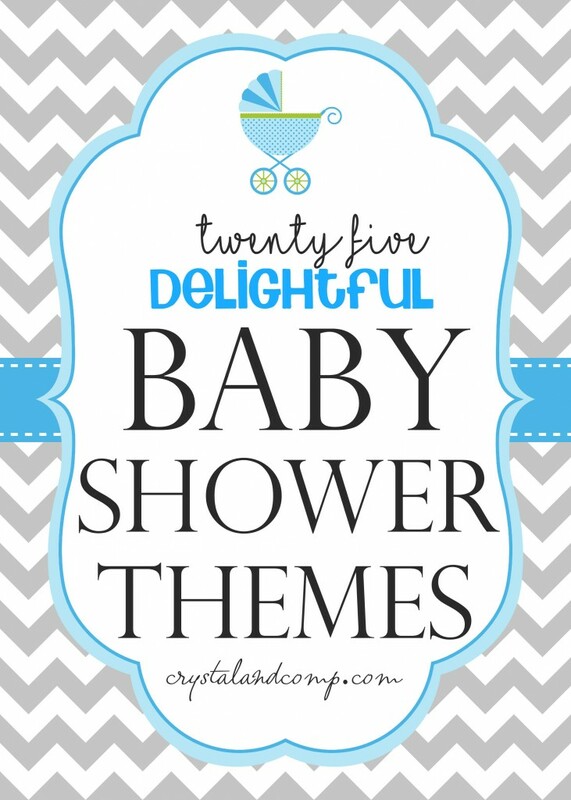 We love these baby shower themes. And these baby shower games are too much fun!